From the Publisher: On a bet, Elvis Presley and a "cousin" of his spend a week on the run. They are trying to evade capture by America's law enforcement agencies. How can the most famous entertainer in the world elude the police? In a fun tale of adventure, the King of Rock and Roll escapes from Graceland, the Memphis Mafia and the detectives of the Memphis police department. He travels across America to a specific time and place in Mexico. During the course of this lost week in the life of Elvis, he learns much about himself as a man. 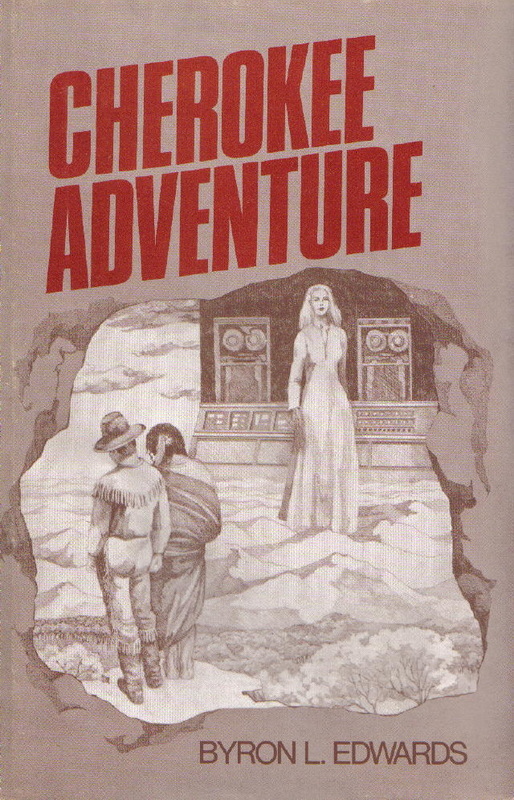 In October 1970, Elvis explores the ruins of a pyramid complex in Mexico -- and himself. Elvis' "cousin" doesn't expect to actually like Elvis Presley as a person. However, as he gets to know him, the individual, he finds that he grows quite fond of Elvis. Travel with Elvis as he attempts to avoid capture and learn what the man himself was really like. Byron has yet received for Lips. Thanks, EIN!Read EIN's review here. From the Publisher: Four teenage girls, best friends all, encounter a 400-year-old horror. Indeed, Melissa even has her first-ever date with this creep. Her friends, May, Sara and Stephanie, help her with this situation. But it is May who realizes there is real danger involved and who attempts to solve the mystery surrounding this "man." 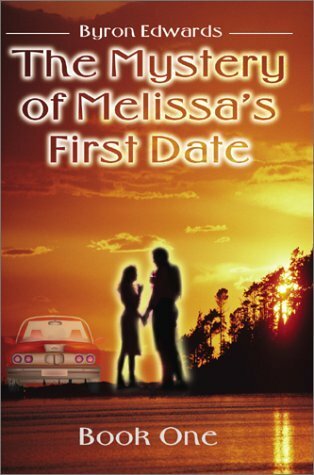 The Mystery of Melissa's First Date is the first in an exciting series of adventures in which these four girls try to unravel strange and weird mysteries. From the Publisher: After falling dramatically and genuinely in love with each other, Dawn Armstrong and Wade Habersham are suddenly and cruelly separated. Although apart for almost 20 years, their love remains real. 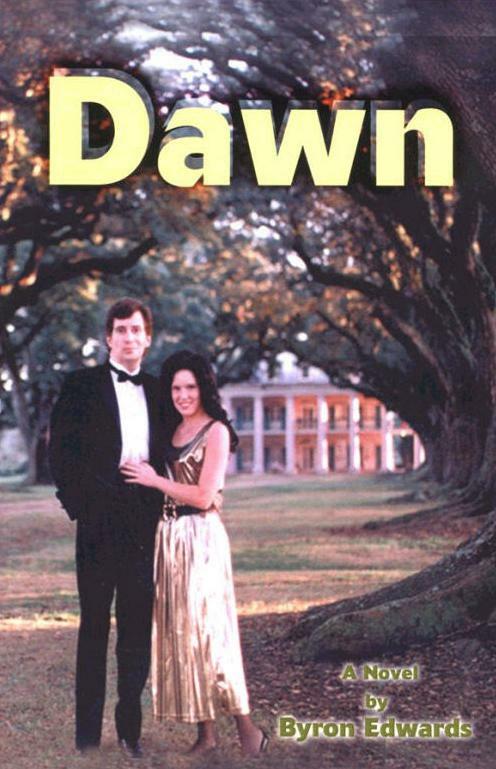 Enduring the pain and ridicule of an unjust separation, Dawn and Wade marry and get on with their lives. They live at Dawn's ancestral home, The Oaks. The Oaks and the Armstrong family have hidden a secret since President Jefferson Davis was captured near their home in 1865. They know what happened to the lost gold of the Confederacy. This romantic tale of love takes place primarily in the year 2020 in the south Georgia town of Salem. Throughout the story, the human traits of hope, perseverance, love and spiritual growth weave themselves into a strong bond. From the Publisher: Happy marriages are elusive, rare, and indeed, endangered. 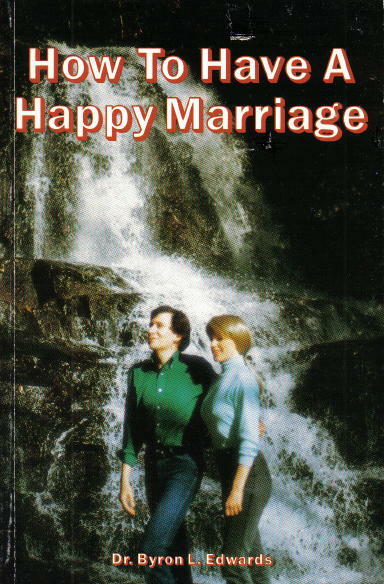 Dr. Edwards has presented a helpful and easily readable book giving clear conclusions and useable suggestions on "How To" develop and maintain a HAPPY MARRIAGE relationship. How to Have a Happy Marriage has practical advice for couples considering marriage, for couples already married, and even for couples who have been married for many years. The book is designed for anyone who is married or wants to be married. Secrets of Lost Atlantis continues the saga of Myryea and Scott Andrews. This time, they both travel back, in time, to Atlantis. They are witnesses to intrigue and destruction among this ancient civilization. They make an astonishing discovery when they learn that the leaders of Atlantis are aware of their impending doom. The leaders of Atlantis have secretly been constructing a vast underwater city. No only does this allow the Atlantean culture to survive but it survives, in total secret, into Scott’s real time in the 20th century. From the Publisher: Read one of the most believable adventures of science fiction ever written. The way in which this adventure novel is written makes one think that this all actually happened. Although the author was writing fiction, he has very likely answered some of the riddles that have been puzzling archeologists for years. Cherokee Adventure tells the story of an American ex-spy, Scott Andrews, and a beautiful alien, Myryea, from another planet. She gives Scott the ability to travel in time and he goes back to fix the horrible tragedy of the Trails of Tears. He uses a modern weapon and lots of strategy to enable the Cherokee Nation to remain on its ancestral lands. The Cherokee people do not give in to demands from the United States to leave. Instead, they stay and fight. Under Scott’s leadership, they are victorious and there are no Native American removals. You might also try combining part of the book title and part of the author's name. For example, try searching for "Atlantis Byron." You can sometimes find the books by simply typing in the ISBN number.